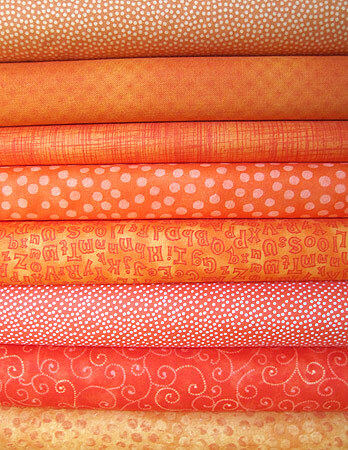 In this bundle you will receive eight different bright orange quilt fabric cuts. The photo is representative of the fabric you will receive in your bundle. Actual fabric selection may vary.